Bernard Caire did his studies in Montreal and has a degree in Mechanical Engineering. At the beginning of his career, he worked for 2 years in a French lighting supplier at that time called Axo Scintex. Shortly after, he came back to DBM Reflex and worked 5 years in Engineering before moving to customer service and sales. As a Sales VP at DBM Reflex he has to make sure that the company is aligned with customer needs in terms of products and new technologies. He works closely with the customers as well with DBM Engineering team. B.C. : DBM Reflex is considered as a mold making company however we are specialized in optical molds for automotive applications as well in the manufacturing of high precision optical inserts. 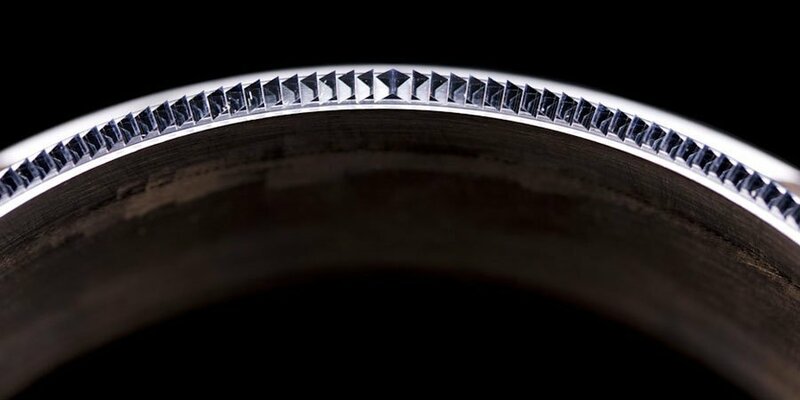 We have technologies such as diamond milling in house that allow us machining optic patterns on free form surfaces. Over the lats years we have also developped an activity in the molding of thick lenses, activity that has been groving significantly. 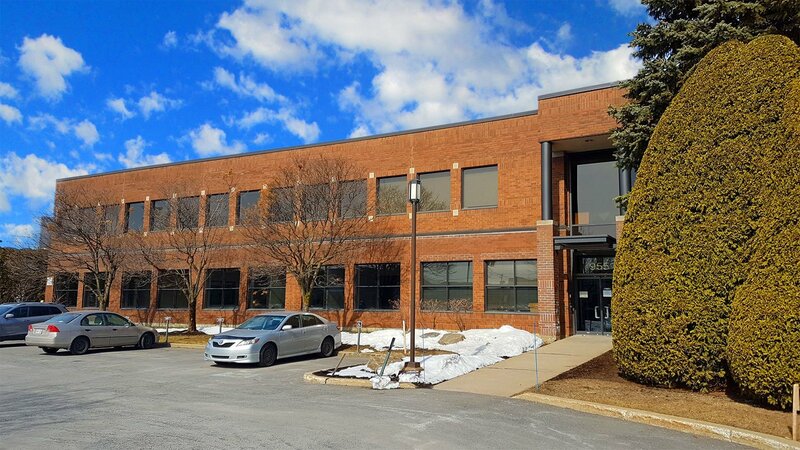 Aside from the mold manufacturing DBM has a very solid engineering team dedicated to develop new processes in manufacturing as well over the last years in molding optical parts. DVN: Tell us about DBM’s sales, employees, and customers. B.C. : DBM is established in Laval, in the suburbs of Montréal, province of Québec in Canada. 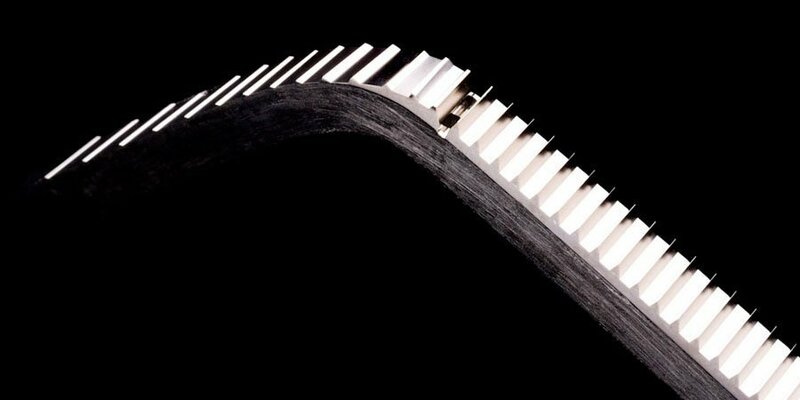 Our products are 90% automotive applications and 10% non-automotive lighting. Our customers are mainly the main Tier 1 of the lighting through the world. We work with almost all of them. Our main markets are US and Europe as well as Korea where DBM has a very strong presence. We are 200 employees based in Laval facilities plus 10 persons working abroad. DVN: What is the history of DBM? B.C. : DBM Reflex was founded in 1972 and was dedicated to the production of reflex pins. Reflex pins were in that time inserted into the molds in order to produce retro-reflectors. Later on, DBM developed the electroforming and introduced the so called “electroforms“or “galvanos“. Through the years other products were introduced such as mold manufacturing (early 80s), optical design (90s), diamond cutting and high precision machining (2000) and molding of optical components in 2008. DVN: What is the main know-how of your company to develop and build optics toolings and components? B.C. : To be on the top of technology and for that, DBM Reflex allow important human and financial resources. Our main know-how is on one side the knowledge of optical grade machining and mold making and on the other side the knowledge of the molding. By having a deep knowledge of these two areas we can make the bridge between the molding possibilities and the mold making possibilities. These two knowledge are rarely present within one company and this is something our customers appreciate. We keep developing new technologies and processes fast enough so we can support our customers in their new ideas and innovations. DVN: What are the main challenges of your technologies? B.C. : We have to evolve quickly and adapt our technologies to the industry needs. Things are evolving very fast and our technlogies should too. There are technical challenge but financial challenges too ! DVN: Several Tier 2 lighting suppliers involved in rear lamps could be very interested by your technologies. What message could you transmit to them? B.C. : First Tier 2 involved in forward lighting too should also think about DBM ! Secondly if they have ideas that require additional engineering development and special tooling to make them real, contact us! DVN: Are you manufacturing in low cost countries? Do you have alliances with Chinese or East Europe? B.C. : We have alliances with mold maker in China and Europe for the manufacturing of certain products. However all the new developments and special molds are strictly kept within DBM walls. DVN: Is your business growing? What are the strengths of your company? Tell us about your products. B.C. : The mold making as well as the electroforming activity are constant over the late years. Special optical inserts and molding activities are growing significantly. As far of strengths I would say human ressources. We have a team of very competent and dedicated people that “ make the thing happen “. 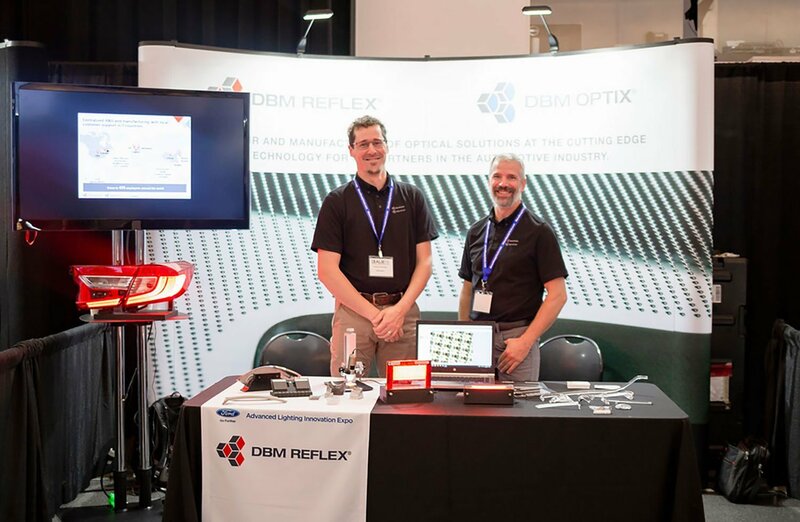 DVN: So DBM are known for supplying reflex reflectors and small lighting parts for signal and interior lighting. Do you envision producing bigger parts or complete systems?.